Get in touch with your emotional side and embrace the power of love with this charming print from Hungarian illustrator, Balazs Solti. 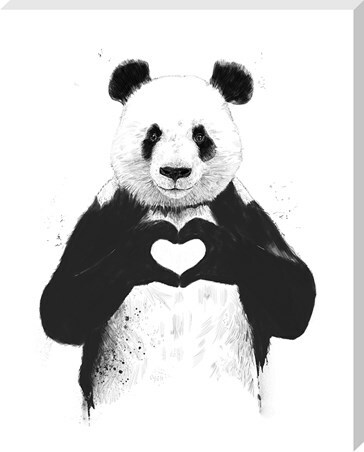 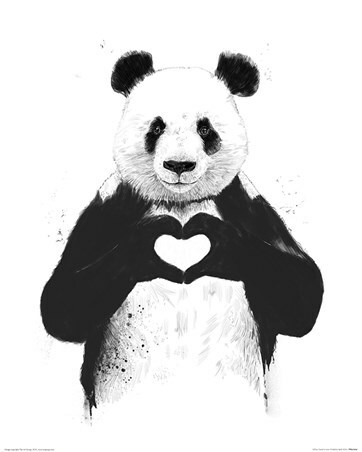 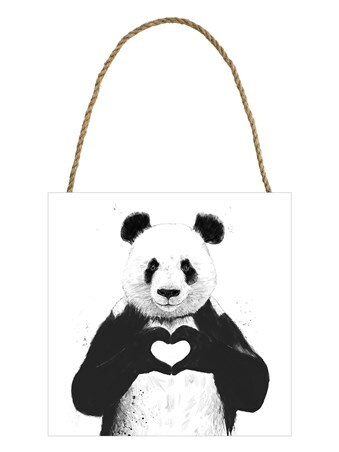 Set on a crisp white background, an adorable panda has been cleverly sketched in detailed grey and black pencilling. 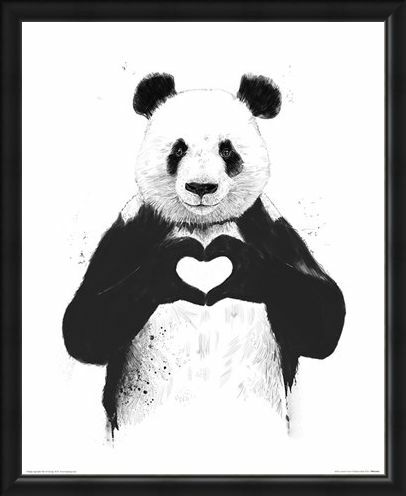 With a cheery smile on his face, he links his fingers together to create a cute heart shape across his chest. If you're a big animal fan and love all things sentimental, then this will make a truly heart warming addition to your home. 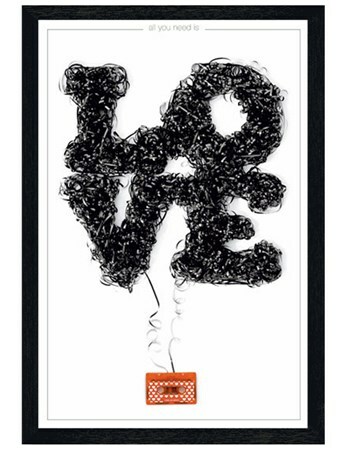 High quality, framed All You Need Is Love, Balazs Solti mini print with a bespoke frame by our custom framing service.